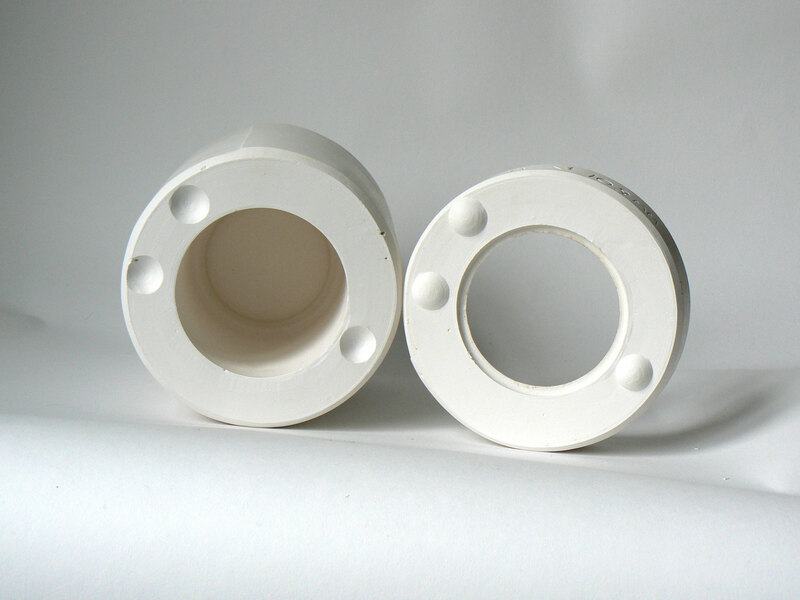 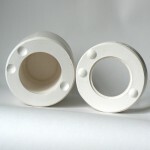 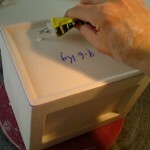 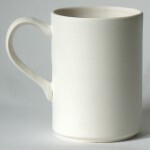 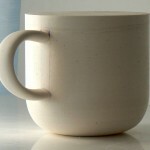 Contact David Richardson if you have a design that requires batch or mass production. 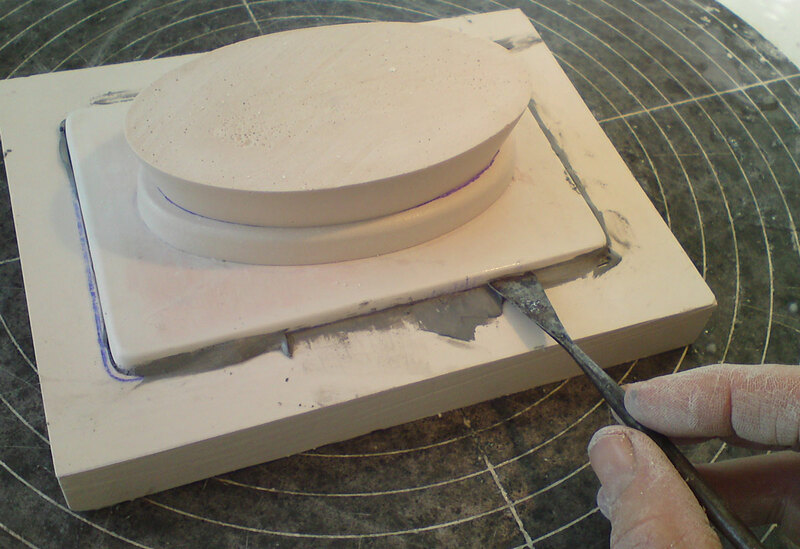 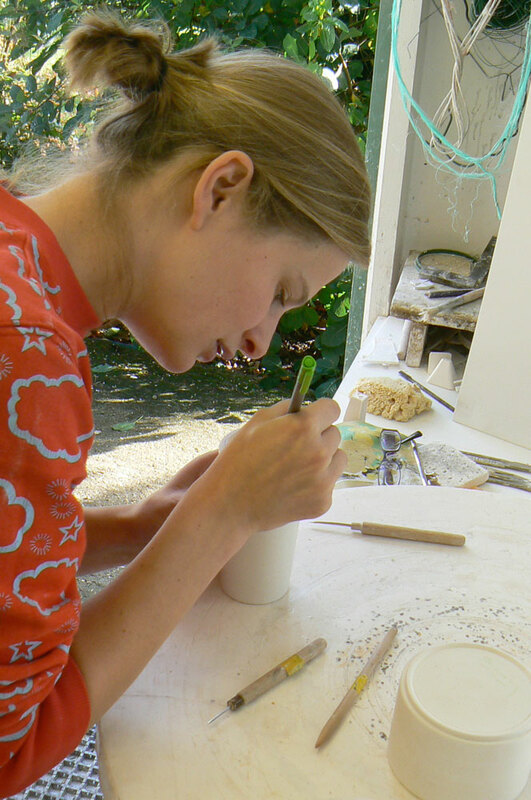 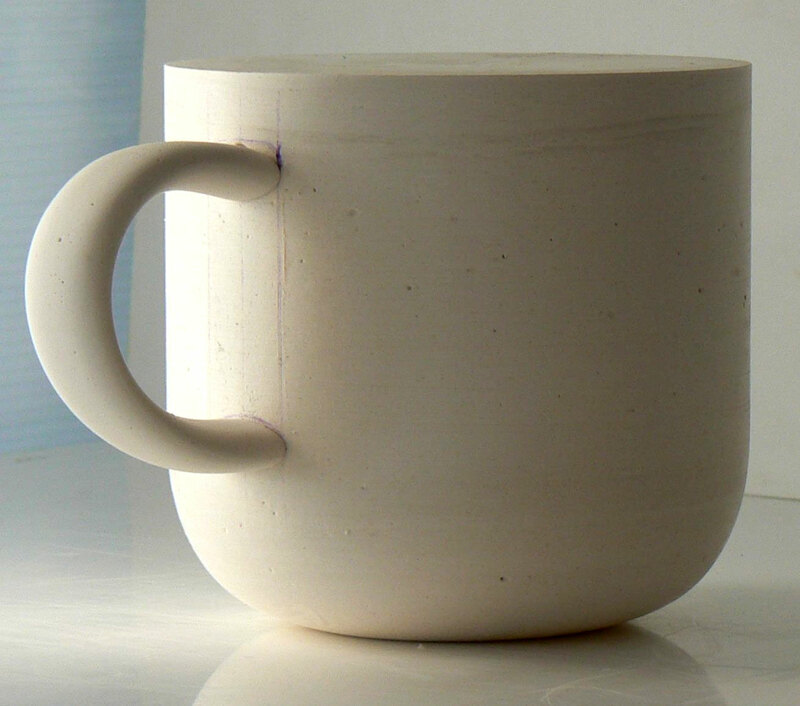 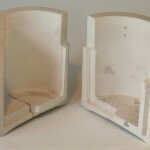 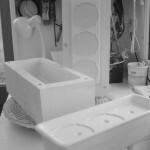 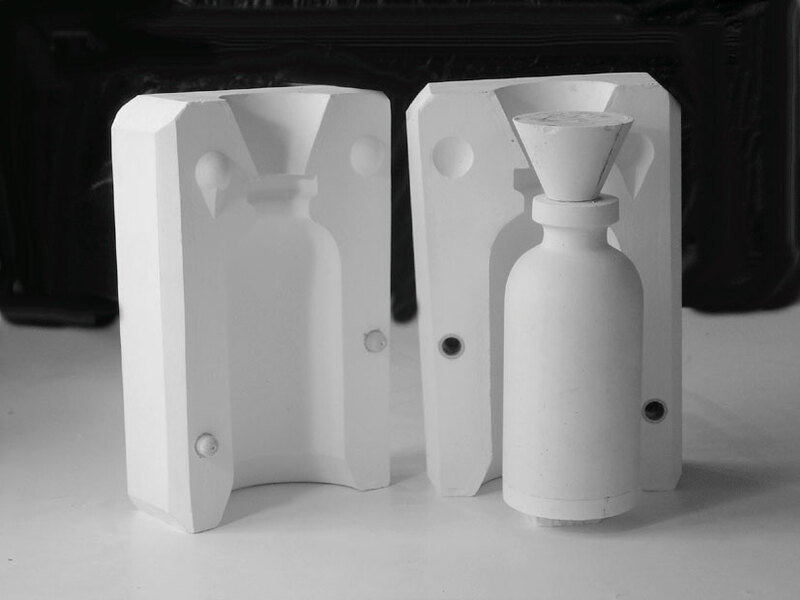 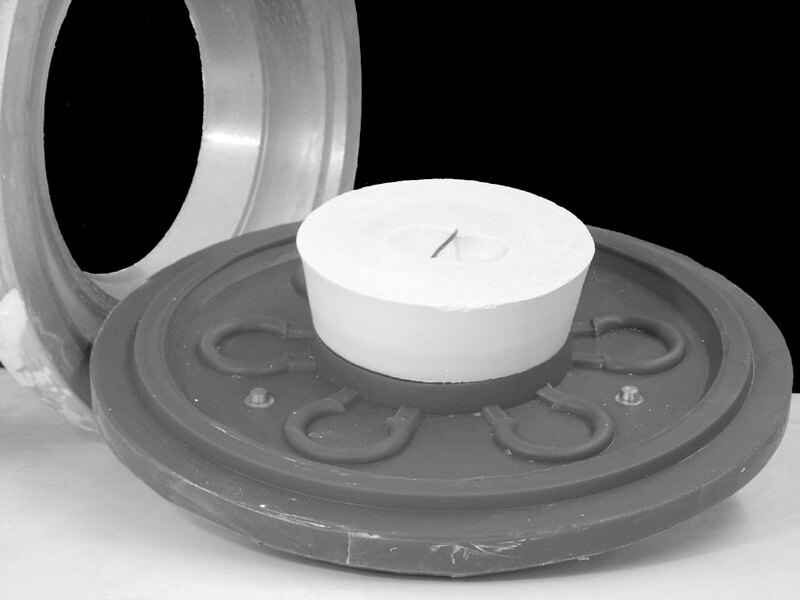 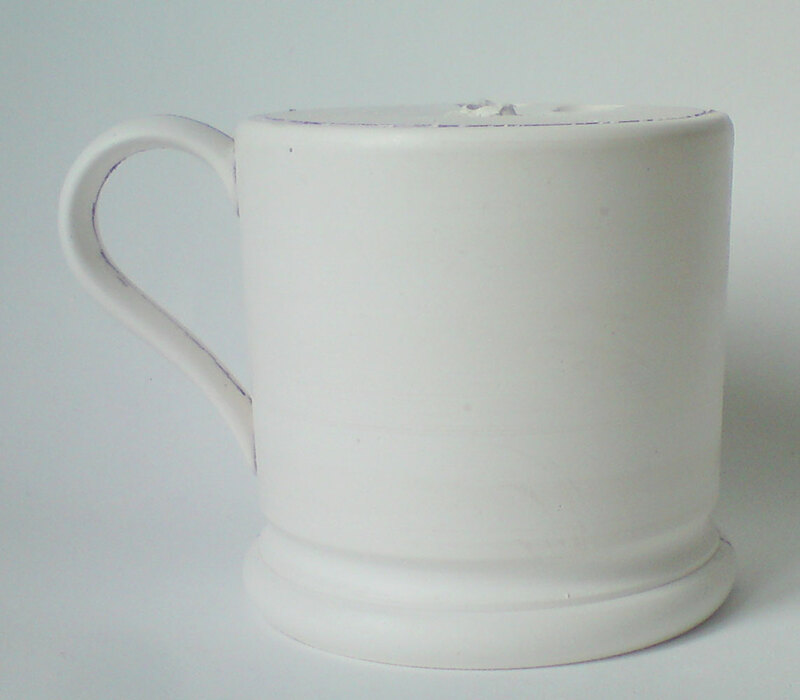 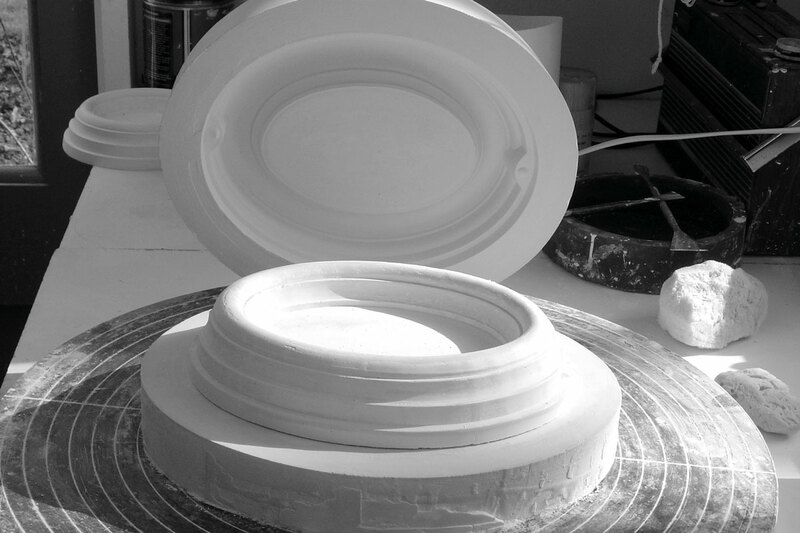 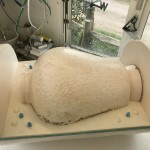 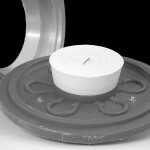 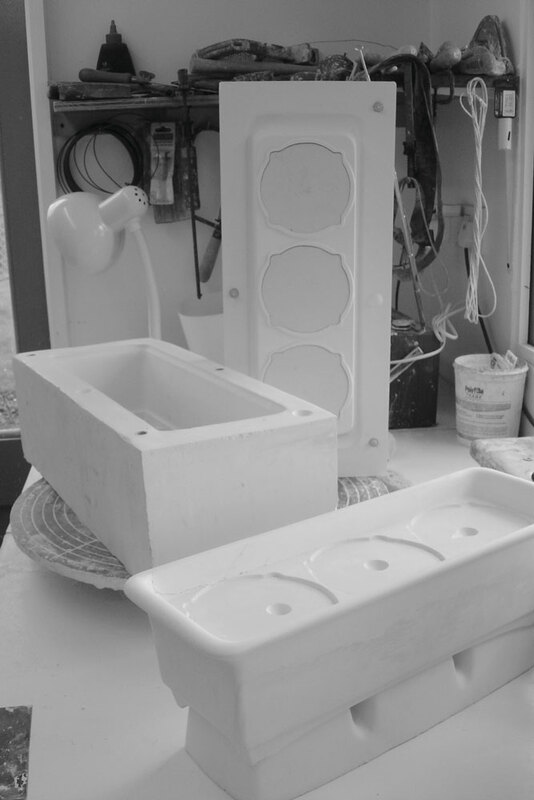 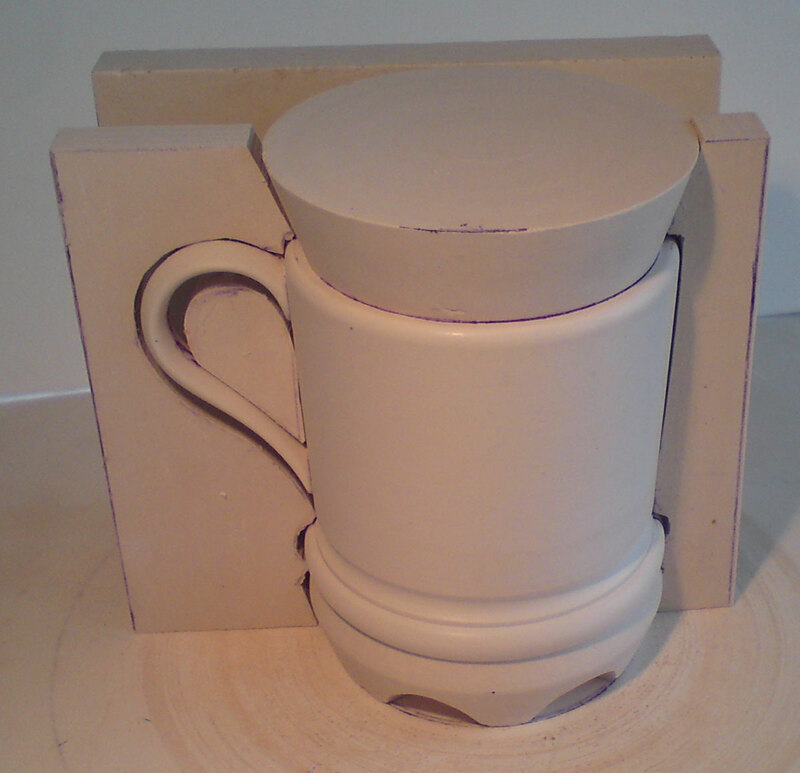 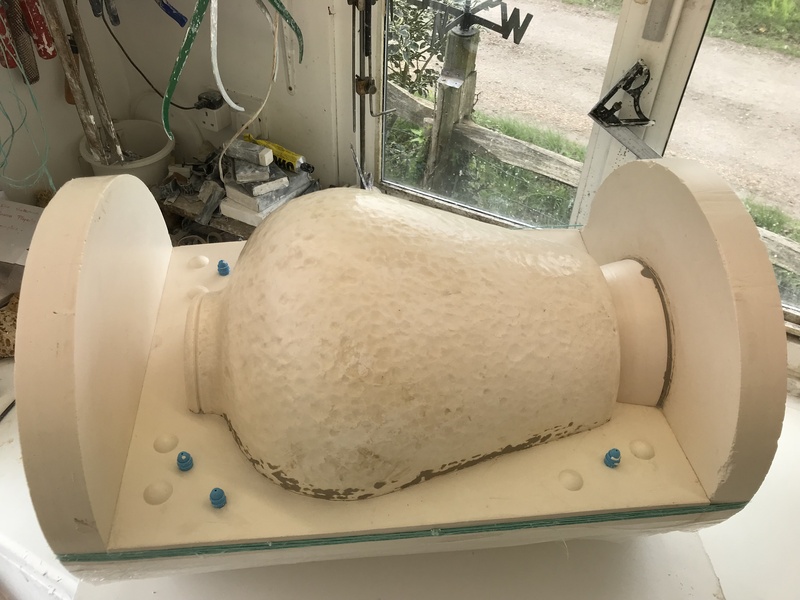 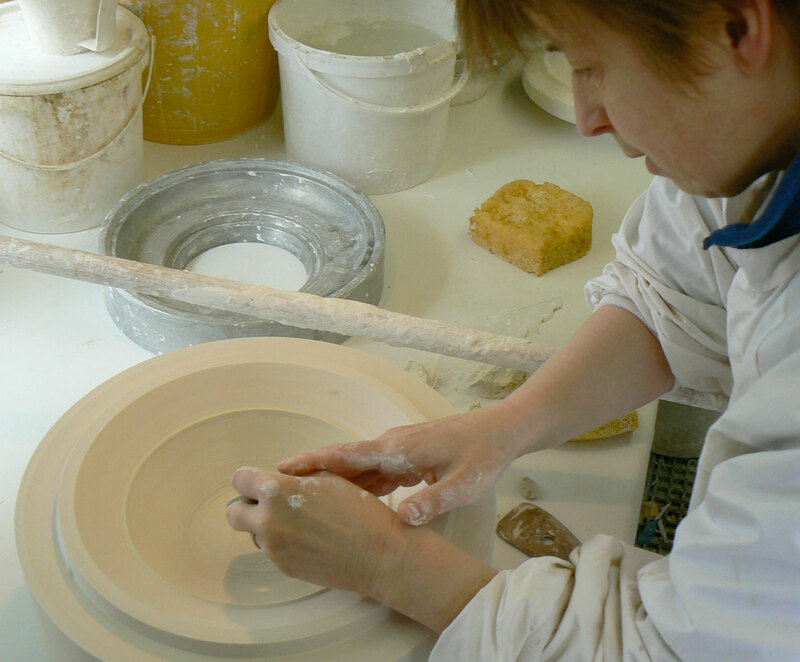 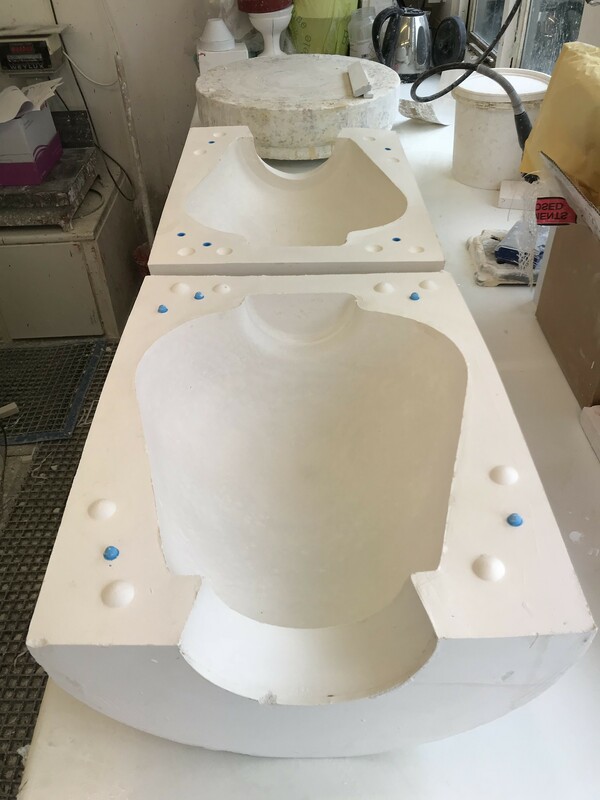 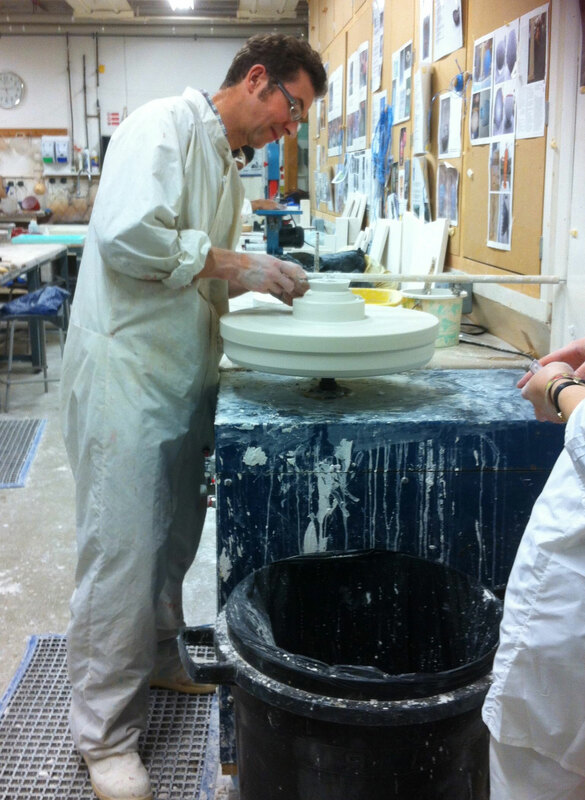 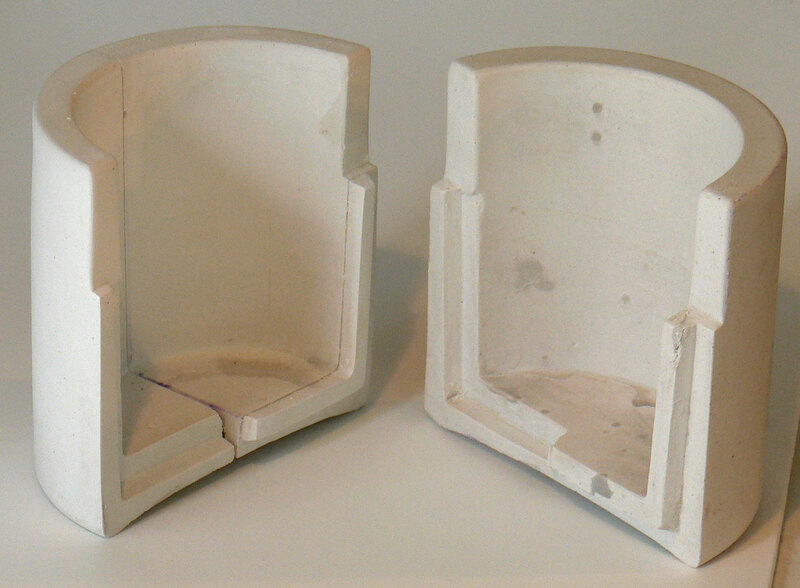 Models and moulds can be made for Potters and Designers to their specifications, producing designs for slip cast or press moulded ceramics. 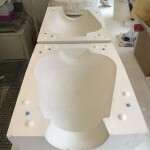 Work has been completed for sculptors, design companies, retailers and wholesalers who require production in plaster, glass, aluminium, bronze, fibreglass and rubber (see Client products section). 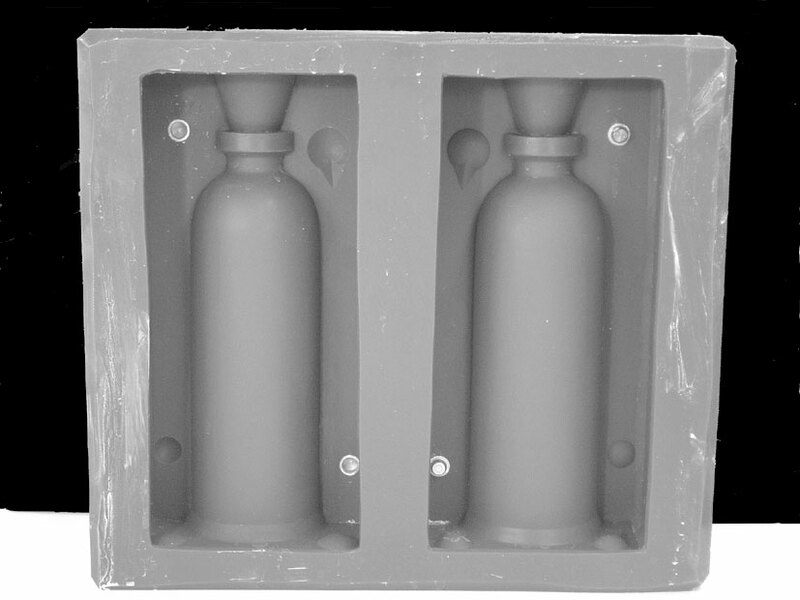 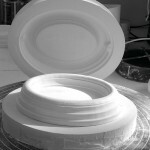 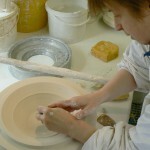 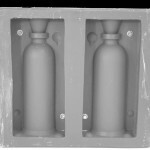 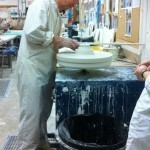 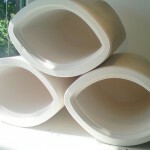 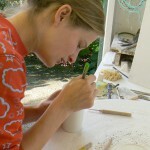 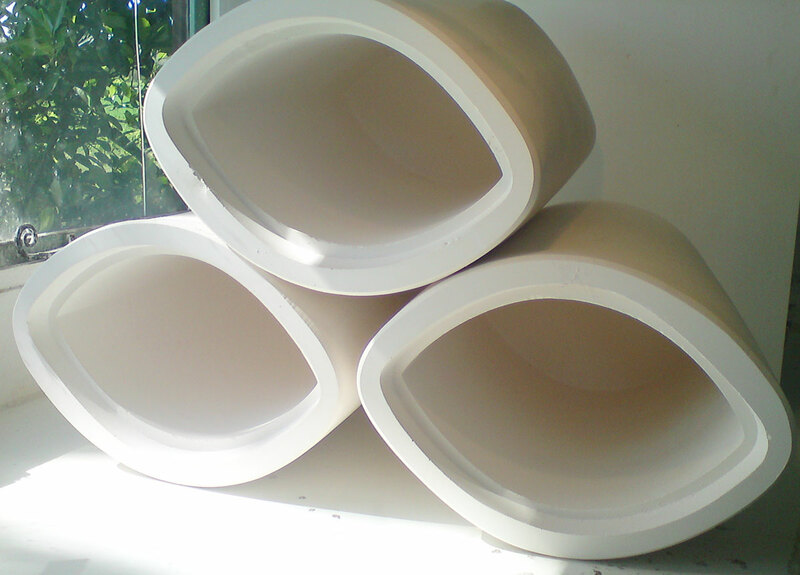 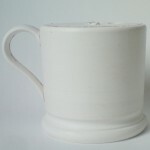 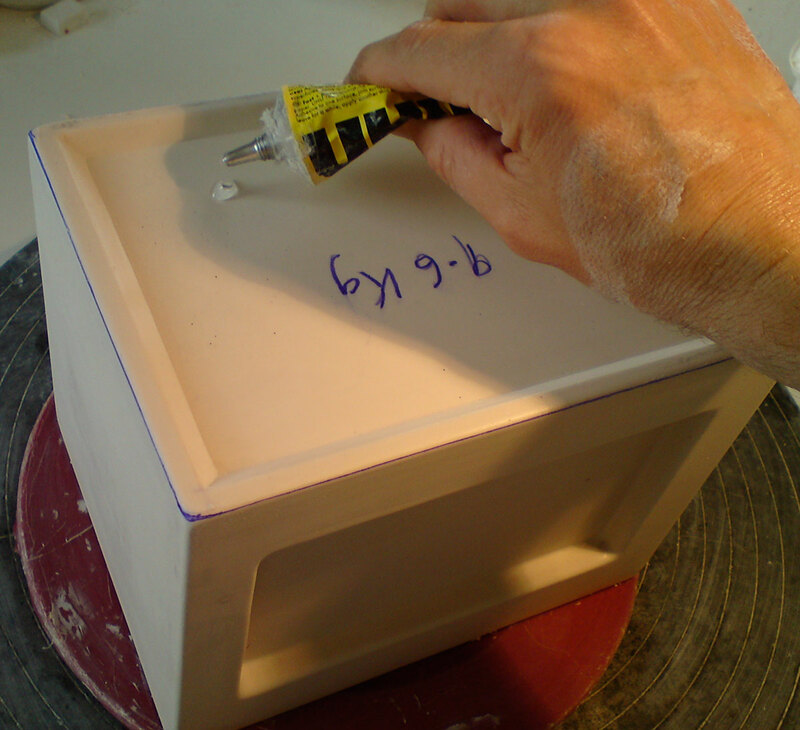 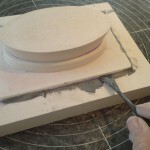 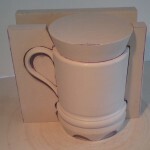 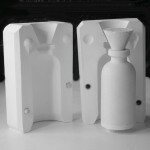 A range of educational press moulds is available for teachers to buy from stock.